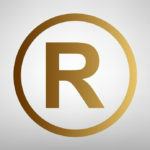 Home Entrepreneurs Is a provisional patent application right for me? 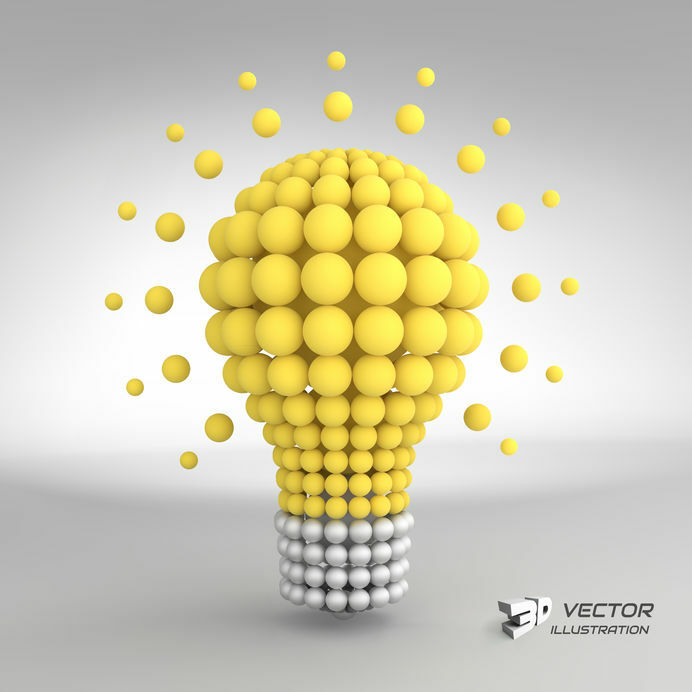 One of the most frequent questions independent inventors ask is whether they should file a provisional patent application But there is no surefire answer. Every situation is unique, and what works for one inventor might not work for another. 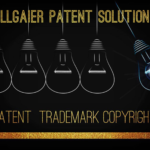 Only you, the inventor, can decide what is best for your situation, but here are some insights that may help you determine if filing a provisional patent application is right for you. 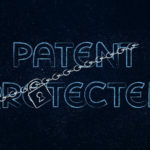 The most important thing to keep in mind regarding a provisional application is that it is not a “provisional patent.” Essentially, a provisional patent application is a placeholder with a low filing fee that establishes a filing date for an invention but will not result in a patent on its own. A filing date is essential in the patent application process because it establishes a starting point for the protection that is being sought for an invention. Once a provisional patent application is filed, the applicant then has up to one year to decide whether to proceed with obtaining a patent. 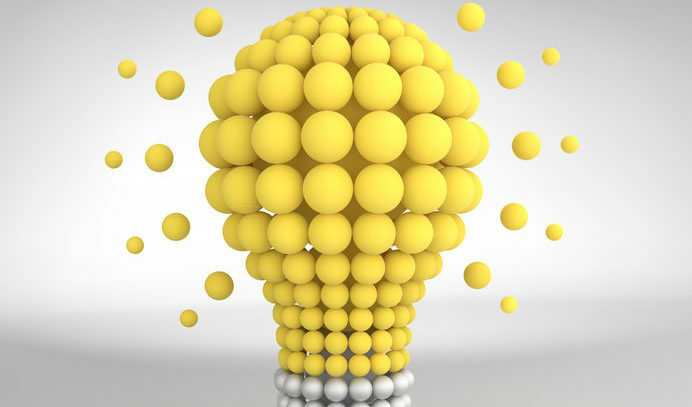 How much does it cost to obtain a patent?Is your idea patentable?